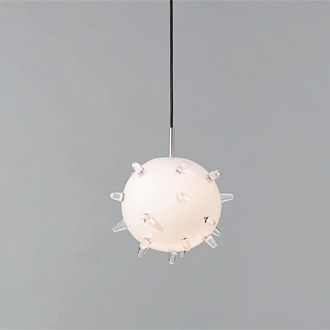 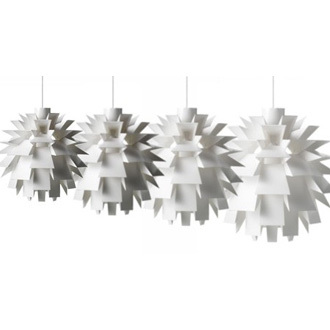 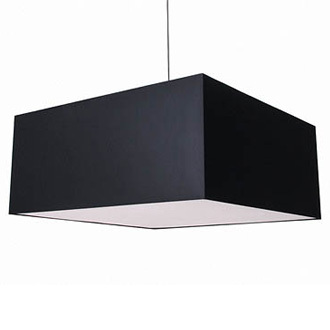 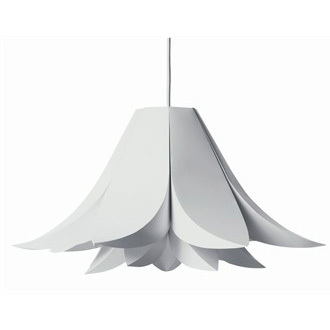 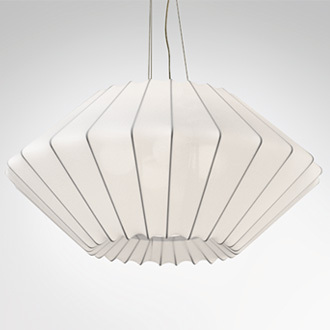 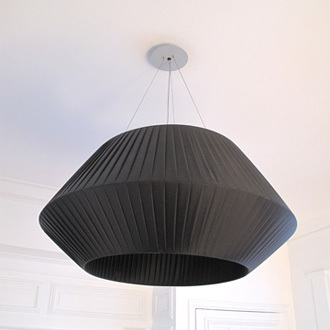 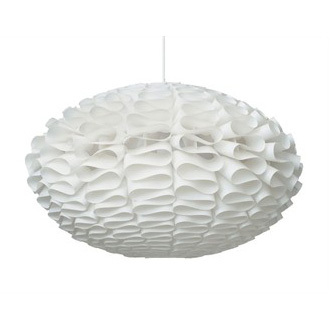 Dokka is a small pendant light with a clean profile. 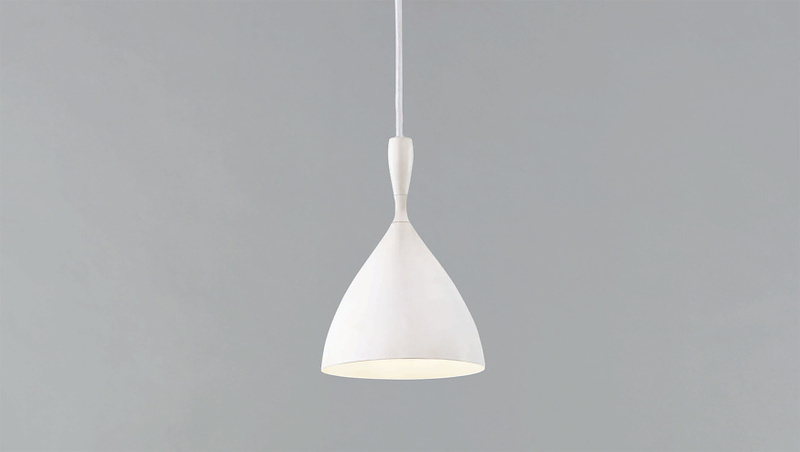 It is a genuine piece of European post war design history: in 1954 this functional light icon was the first Norwegian lamp ever to be awarded the highly regarded Golden Medal at the Milan Triennale. 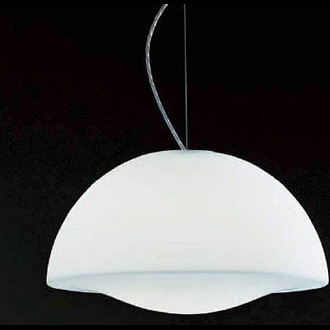 The lamp, also known as “pendel S/10053”, was produced and sold by the Norwegian electricity company Sönnico (Oslo) for many years. 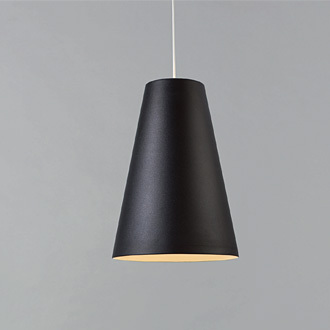 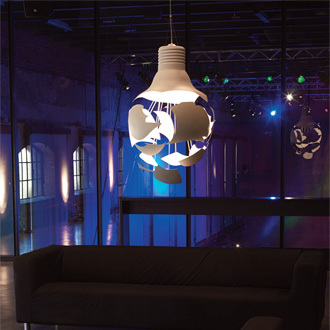 Dokka became one of the best selling Norwegian pendant lamps ever produced, until the day Sönnico closed down its lighting production and sales of the lamp came to an abrupt end. 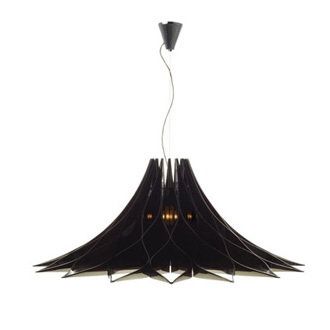 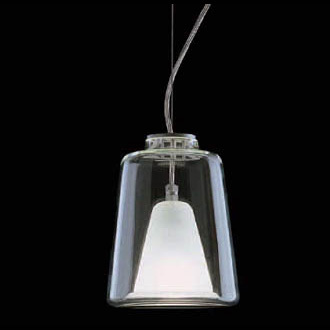 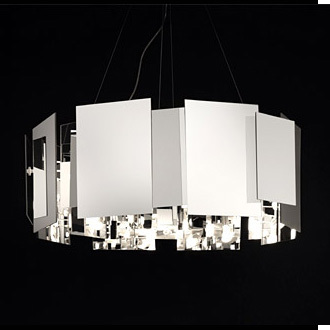 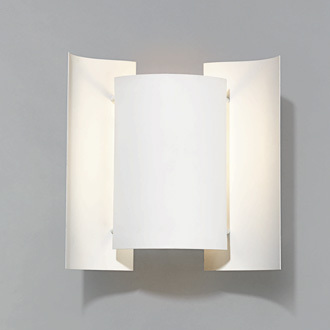 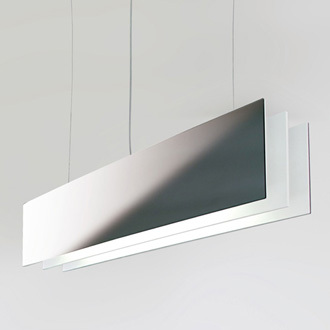 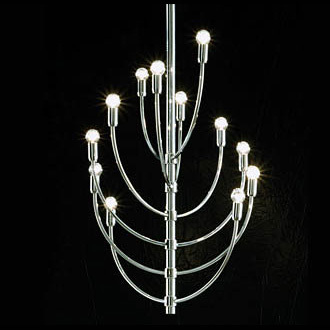 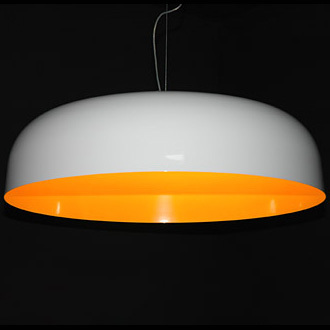 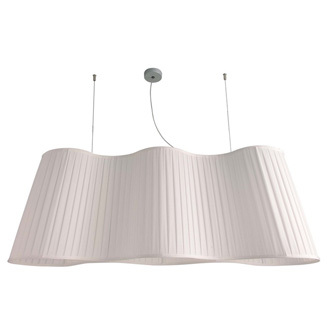 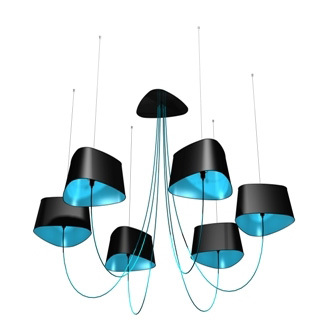 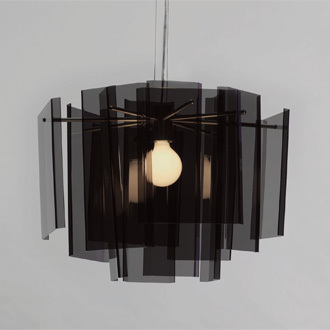 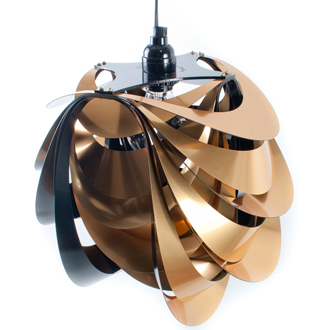 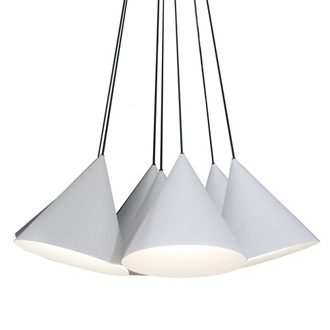 In 2007 Northern Lighting decided to relaunch this design classic, taking care to preserve the main shape and features.